A Dutch doctor who was rebuked for killing an elderly dementia patient without consent and in a traumatic manner has been given a formal reprimand by the Dutch medical complaints board, and say now face criminal charges. The case involved a woman in her seventies, who was placed in a care home after her dementia became so advanced that her husband could no longer cope with care at home. She was distressed and frightened, and after a few weeks, the doctor at the home determined that she was suffering unbearably. He concluded that she was not mentally competent, but that an earlier statement in her will that she wanted euthanasia “when I myself find it the right time”; justified killing her. The story was greeted with horror around the world, as it emerged that the doctor drugged the victim’s coffee, and had her family hold her down as she tried to fight off the lethal injection. Despite the woman not being mentally competent to consent to being killed, a review panel cleared the doctor of all charges. Now, the Dutch medical complaints board has formally reprimanded the unnamed doctor -the first case in which a practitioner has been formally censured since the Netherlands made it legal for doctors to kill patients at their request in 2002. The board said that the woman’s will was contradictory, and that although she said she wanted to die on some days, on others she did not. She had written an ‘advance directive’ asking to be killed if her dementia became too severe, but whenever the issue of asking to die was raised, she also added: “Not now, it’s not so bad yet”. The board found that the doctor should have discussed the fact that a sedative was put in her coffee – which did not happen – and only carried out euthanasia if she agreed. The chief public prosecutor at The Hague is investigating whether there are grounds for criminal charges to be laid against the doctor, with an announcement expected after the summer. 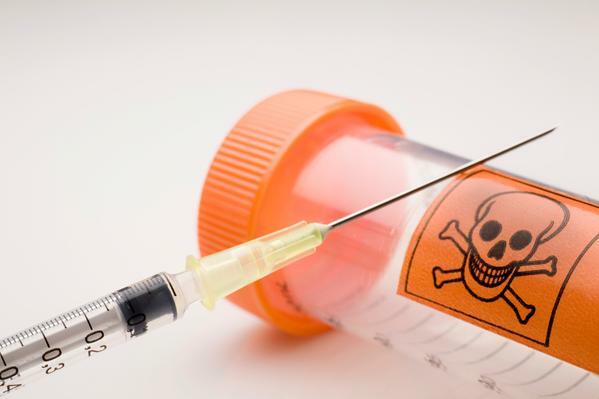 In March, the Dutch Public Prosecution Service announced that it has begun investigations into four cases of euthanasia, including one of a woman with Alzheimer’s who was killed without consent. The dangers of legalised euthanasia to the vulnerable have also been highlighted in Belgium. It emerged this week that three children, one only nine years old, have had their lives ended by doctors since the euthanasia of minors was legalised in 2016.